PC Gamer has a free strategy guide up for Galactic Civilizations III: Mercenaries that will help you to "rule the galaxy" in your game. "Even in the massive sandbox universe of Galactic Civilizations III, there can only be one ultimate supreme leader of the galaxy -- and we think it should be you. We suspect you'll agree. But it won't be easy. You'll need to muscle, sweet-talk, or buy your way to the top of all the other species vying for control of the universe in the newest installment of this classic 4X franchise. 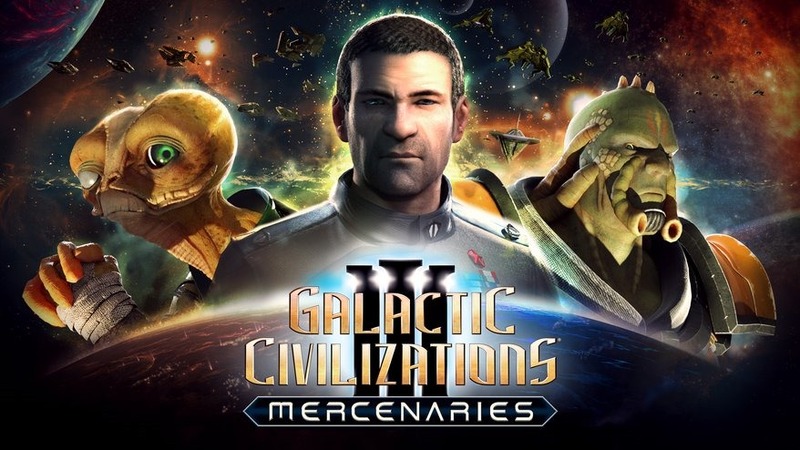 We loved the base game when it came out last year and its newest DLC, Galactic Civilizations III: Mercenaries, builds on top of that rock-solid foundation." "We loved the base game when it came out last year and its newest DLC, Galactic Civilizations III: Mercenaries, builds on top of that rock-solid foundation." Rock-solid? People have been complaining about huge changes happening every patch, some even saying that every patch made the game worse. Any guide or in-depth video mentions bugs galore. Just last week another huge change came in (Coercion up to 50%), now it's back to the drawing board. Not looking rock-solid, if you ask me. I like the changes that come with the patches. So not everyone is complaining. Your perceptions are your own. We all see what we are looking for on Internet forums. It is sponsored content, so make of it what you will.